B&B Vacanze a Roma is located in Piazza della Radio, one of the main intersections in Rome, just a few hundred metres away from Trastevere train station. 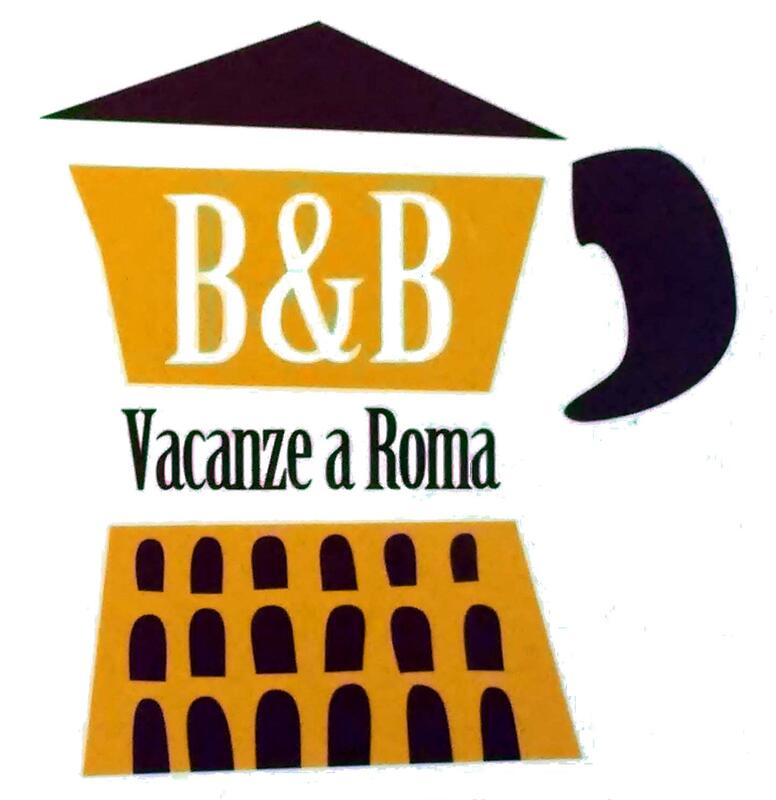 Situated between the Trastevere and Marconi districts, B&B Vacanze a Roma is the ideal place to stay for those who are interested in both visiting Rome's famous sites and doing some shopping. The location of the place was perfect live like a local.Walk 300 meters take tram #8 and be within striking distance of all the attractions.Owner was genuine helpful and knowledgeable.Great place for someone who likes to be away from the touristy spots and live amongst the locals overall great place I veryuch enjoyed my stay Internet worked great having your own bathroom is a plus and it was sparkle clean.